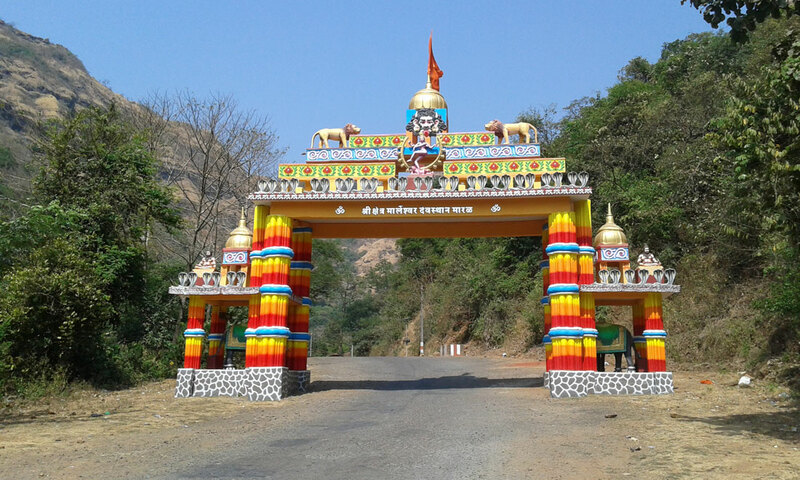 In the Ratnagiri district of Maharashtra you can have a look at the popular shiva temple called Marleshwar, the uniqueness of the temple is that there are various snakes in the temple but cialis 20mgthey do not bite the devotees. 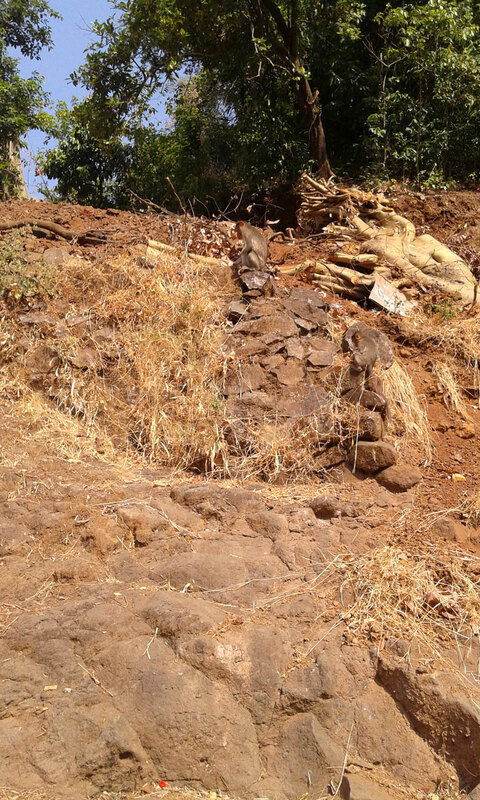 This factor as increased and more and Marleshwar Templemore people visit this place every year. This temple is mostly crowded during Shravan and Nag Panchami on these days this temple is thronged in by devotees in large numbers. 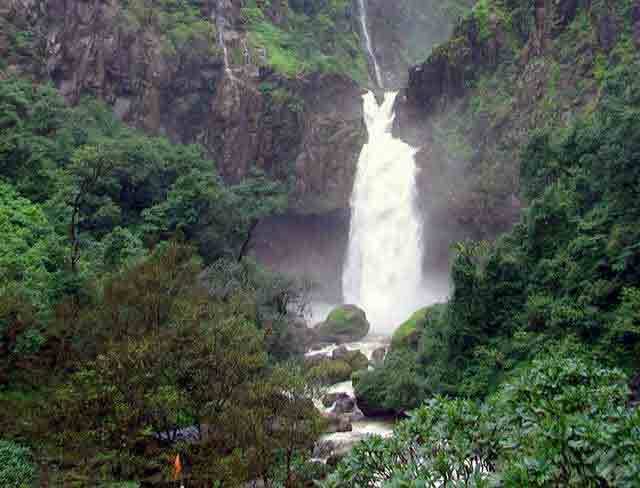 There is also a waterfall which is too a drawing card for Marleshwar this waterfall originates from the river Bav, this is known as Dhareshwar. There are too many stories attached with Marleshwar. So here is one of those on the Makar Sankranti day here took place the marriage of Girijadevi and Marleshwar, so the locals have a great enjoyment and fun on this occasion. From this temple you can also have a look at the mountains of Sahyadris. This place is a real place of tranquility to visit during monsoon. 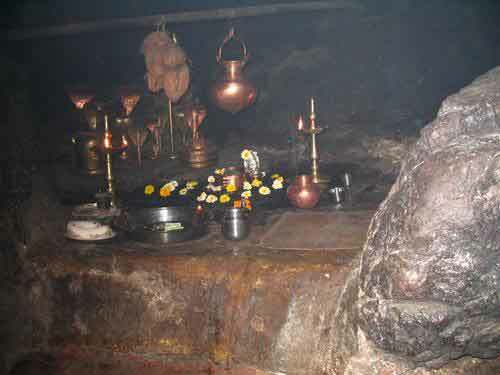 The foundation of the temple was done by Lord Parshuram. There is Yatra that takes place at Marleshwar on special occasions like Makar Sankranti. All festivals are celebrated with great enthusiasm. This place is easily accessible from Mumbai, Pune and all other cities of Maharashtra. Hotels are available in ganpatipule , sangmeshwar or ratnagiri. 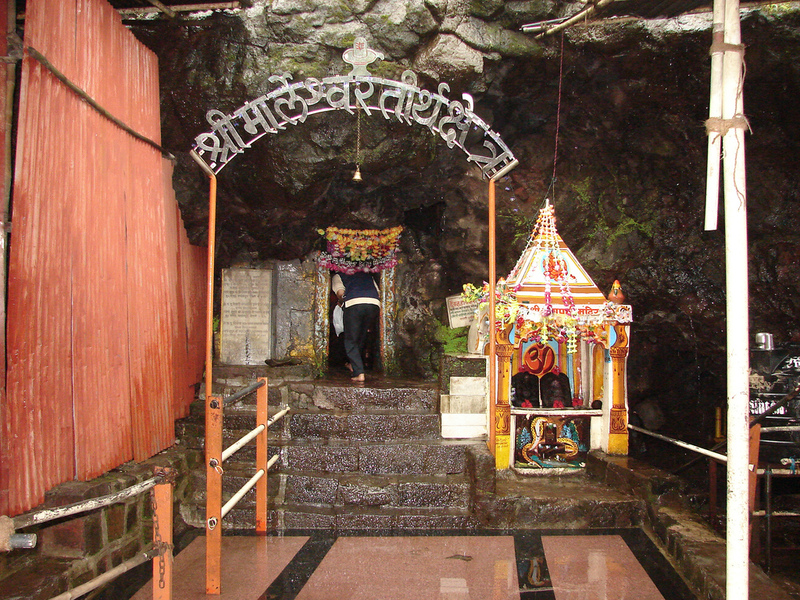 Marleshwar is 18 kms from Devrukh and 30 kms from Sangameshwar. One has to go to Maral village, which is 14 kms from Devrukh. And after that 3 km road is by motorway and 1 km is by foot. Direct State Transport buses are available to go to Marleshwar from Devrukh. 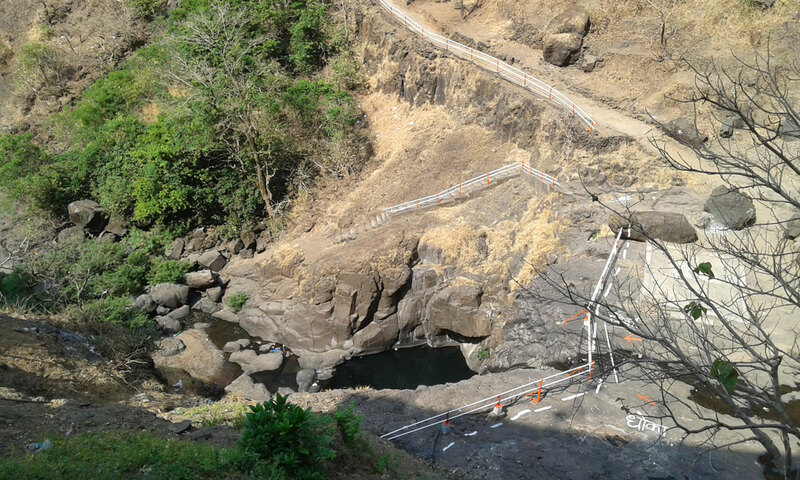 There is no direct access for Konkan railway. But there are few MSRTC buses which ply towards Railway station and access for railway station is Sangameshwar & Ratnagiri.